I attended an after work seminar sponsored by CREFC in New York that featured CMBS Investment Grade bond holders. The panel was an opportunity for the CMBS investors who buy the top rated bonds to comment on the market and the deals. While they all confirmed they are actively buying CMBS and agreed the market was hot, they were clearly frustrated by the reduced disclosure levels and shortened review times that this new “hot” market was providing. They also discussed deteriorating credit quality and the practice of “shopping” ratings to get the best subordination levels, and they cited specific deals as questionable. There was also discussion on the regulations that have been implemented so far (17 G5 in particular) and general agreement that the regulations so far have not been helpful in addressing problems. It occurred to me that the issues we discussed are the same issues that helped cause the meltdown. I feel disheartened that we are starting an up cycle with all the same issues in place. Some folks even suggested that these issues are part of a “normal” boom/bust cycle — that the issues were not only inevitable but also not necessarily a bad thing. I spoke up and suggested that if the industry agrees on a full disclosure package formatted in a useable way (XML), the issues of lack of disclosure will go away and investors will not have to spend days remodeling the deal, so the issue of not enough time to review deals would be mitigated. While people responded favorably to the concept of transparency, no one seemed to understand the importance of establishing a standard XML disclosure package to facilitate making transparency a reality and not a concept. I left the session thinking the industry was recovering so fast that maybe we missed the opportunity to fix it — now we’re all busy creating the next cycle. Perhaps the only real hope for getting required transparency is in the hands of the regulators. That is a scary thought. 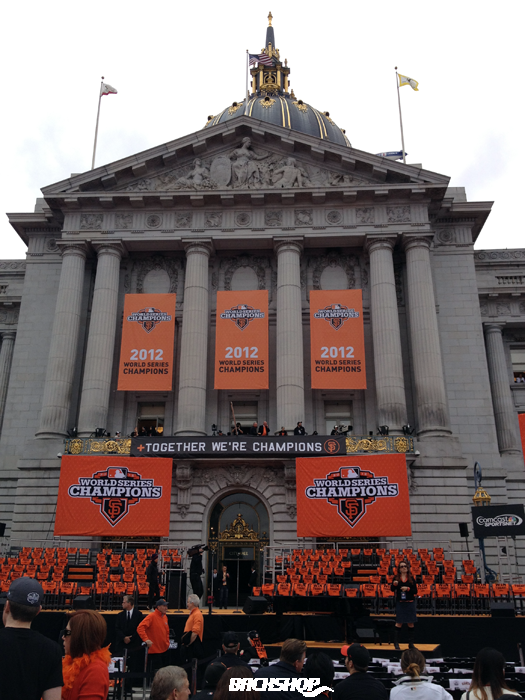 What a great time to be from San Francisco. 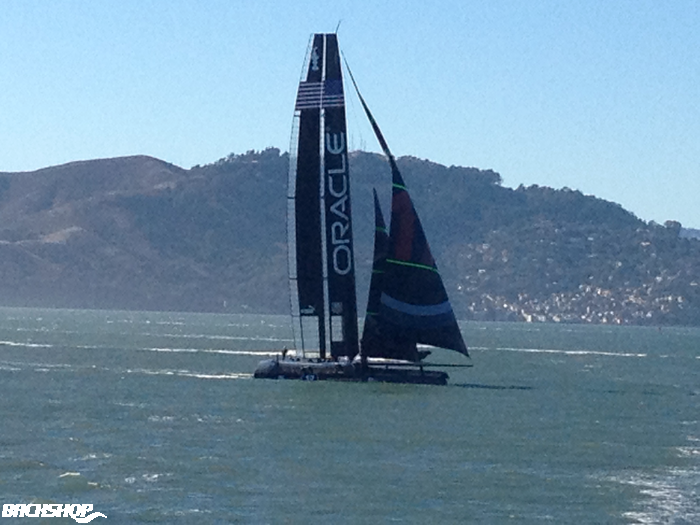 We had the World Series, the America’s Cup and epic weather. Check out some of the highlights. 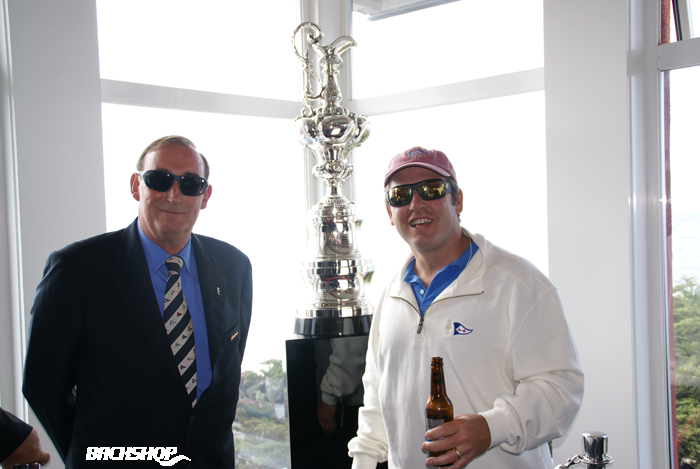 Me (on the right), the America’s Cup and the commodore of the yacht club.